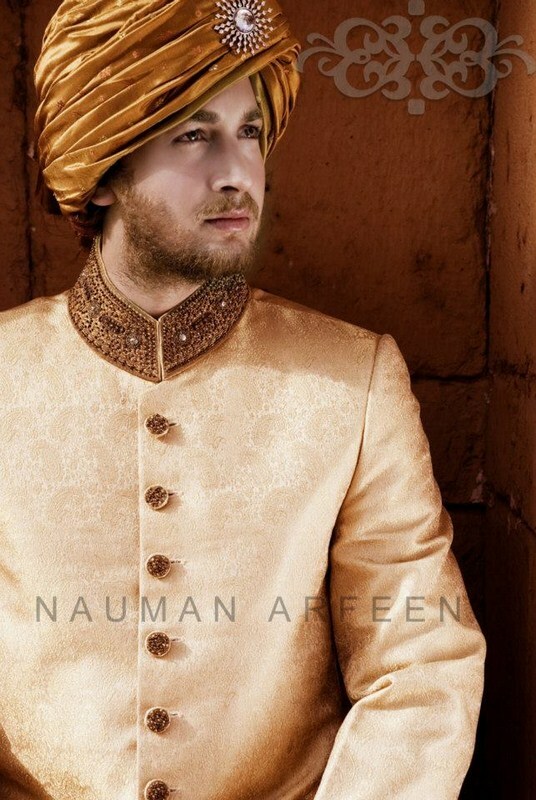 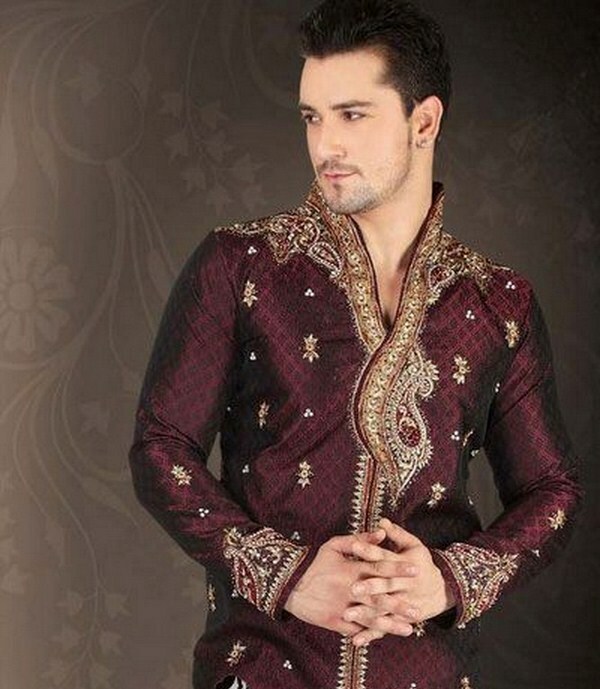 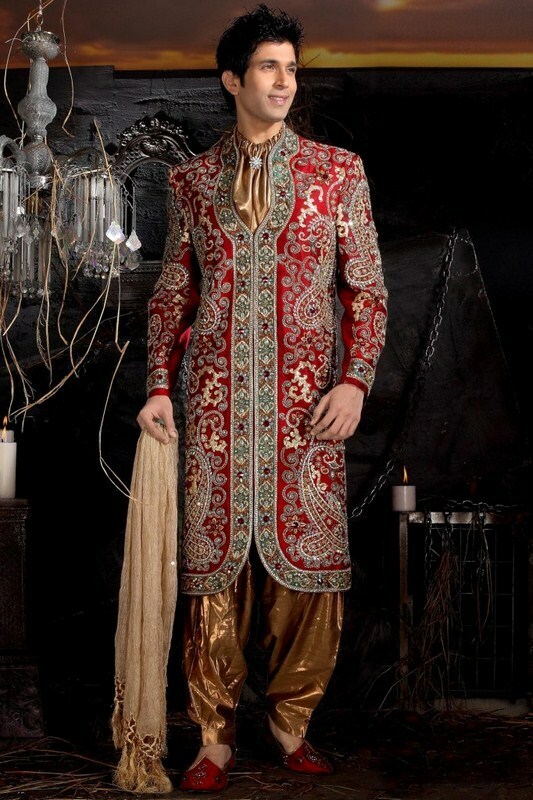 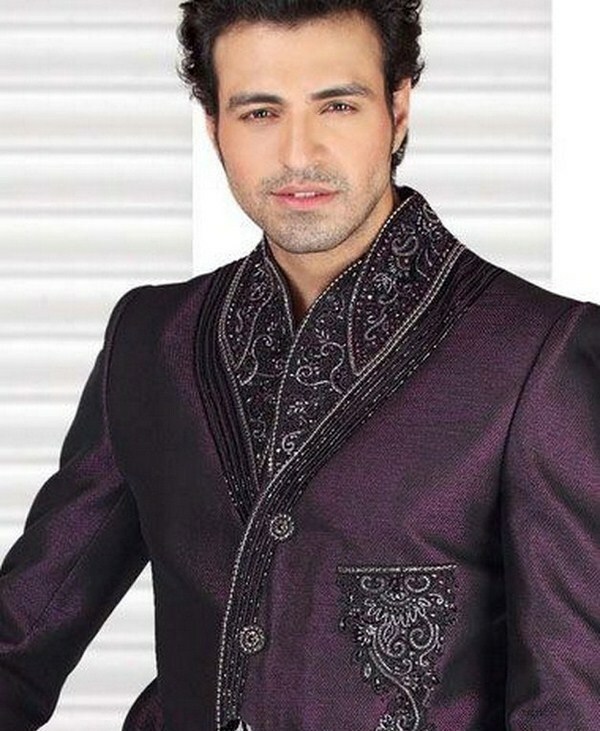 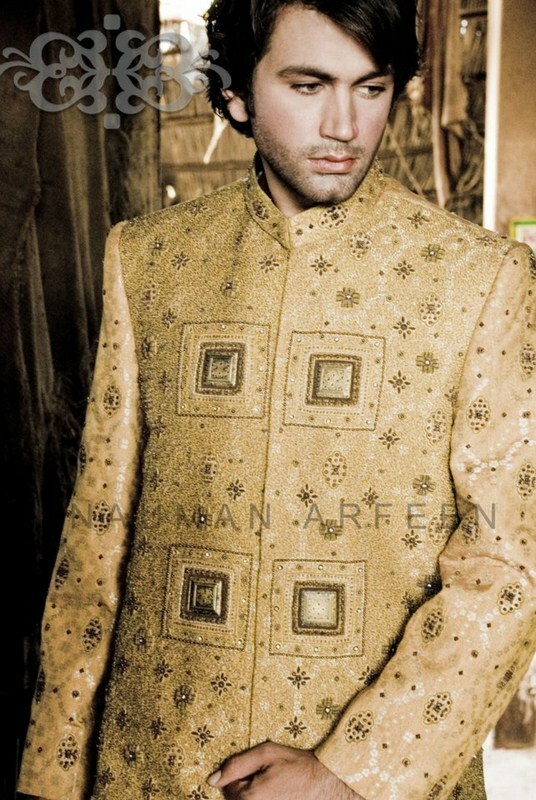 Sherwani is one of the most formalised item of Men’s Clothing. 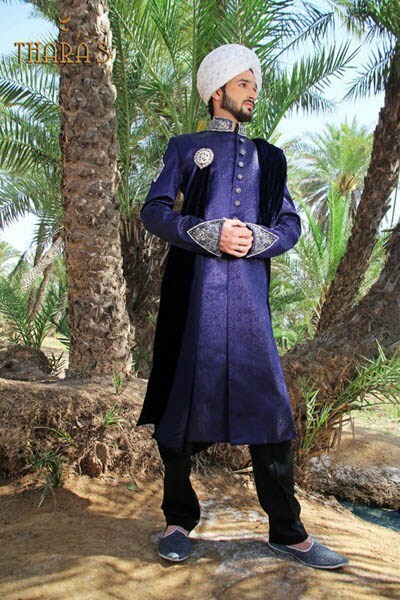 It is worn all around the Asian countries and consider as a the most traditional and cultural wear for Muslims. 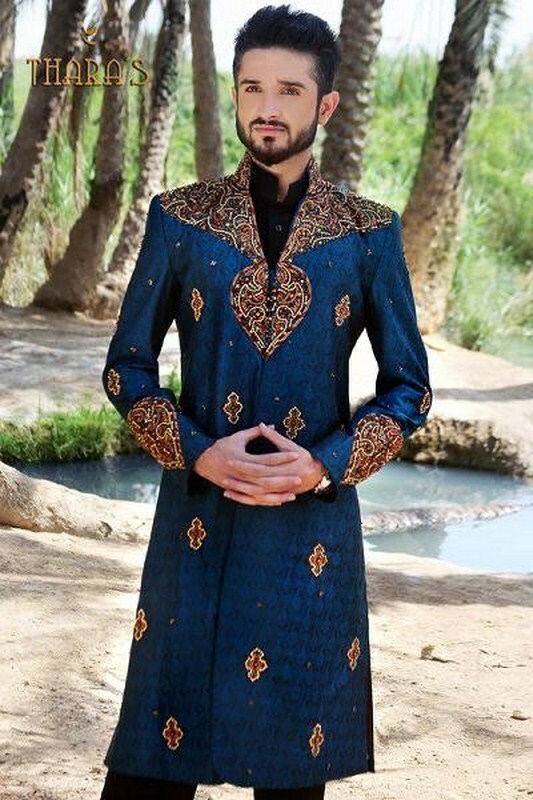 So today i am going to share this article with you to showcase some of the brand new and latest designs for the Men’s Sherwani by Thara’s. 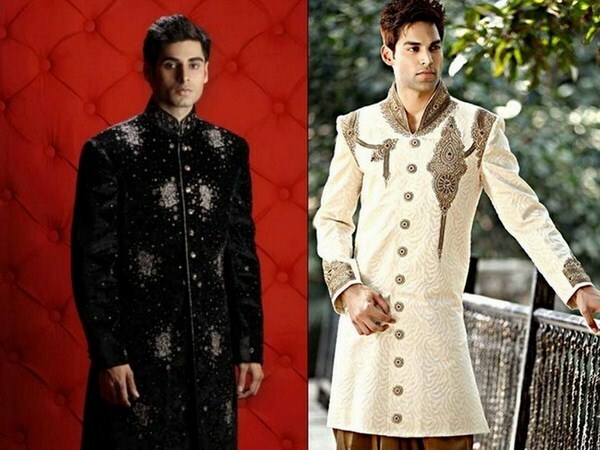 These outfits can be worn on Weddings by groom(Dulha) or may be wear on wedding parties and gatherings. 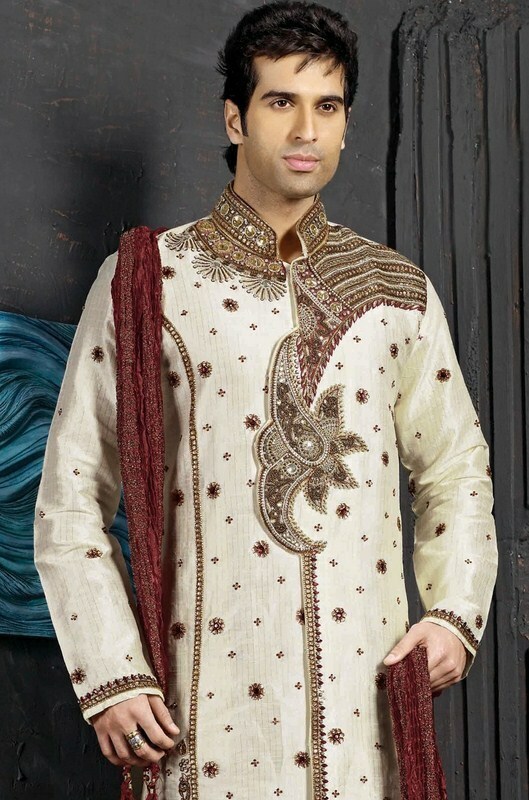 At wedding the most important thing for any groom is the dress he wear other things comes after it. 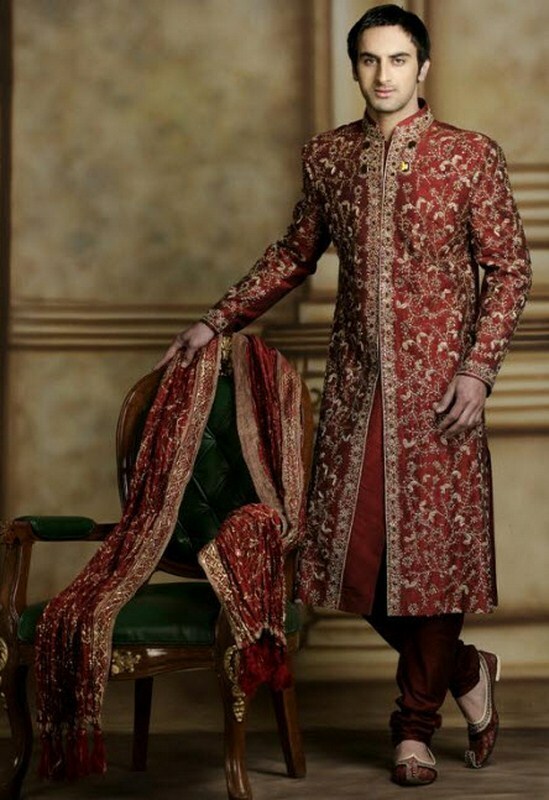 It is really a bit difficult to choose and select the most suitable wedding dress for a groom but now you will not find it difficult so the photo gallery will be beneficial to you in this context. 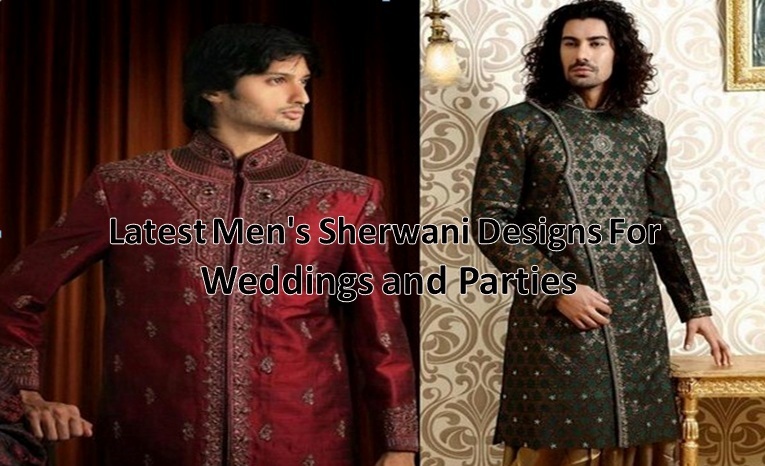 Here you will see different type of sherwanis, some are open from the front or may be closed. 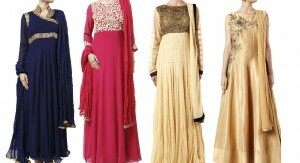 Several are medium length and some may be full length. 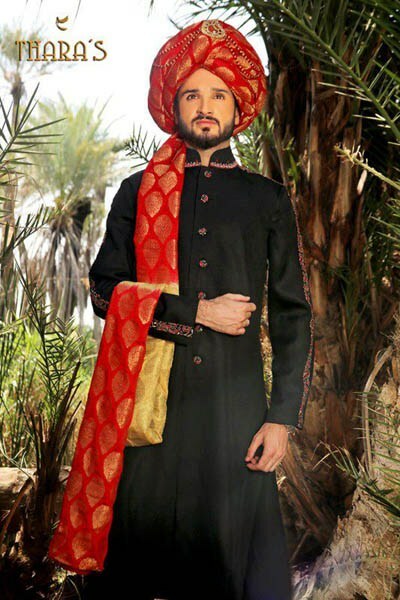 You can even wear decent pants or churidar with them. 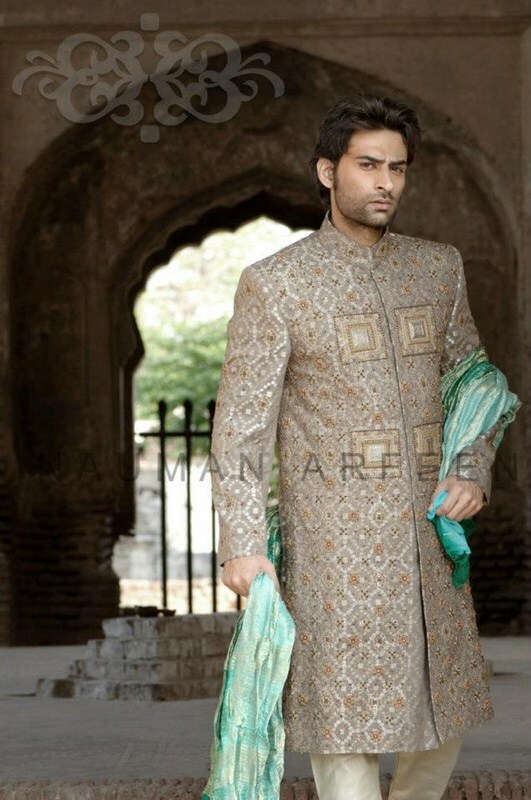 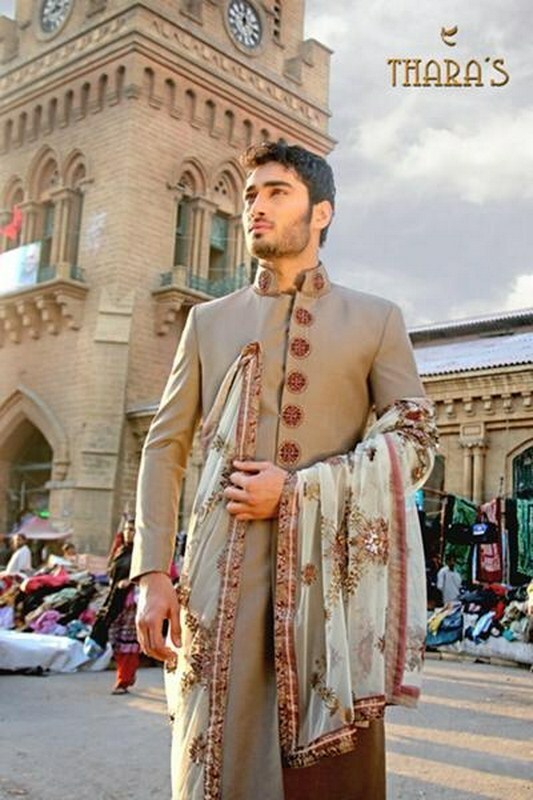 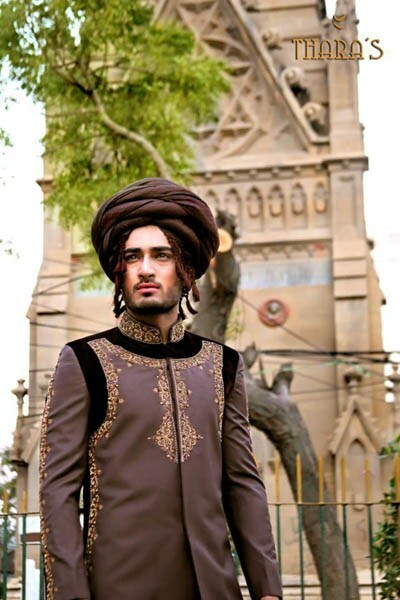 Now there is a big trend to wear sherwanis with jeans, even though a lot of of guys are going to opt for shalwars also. 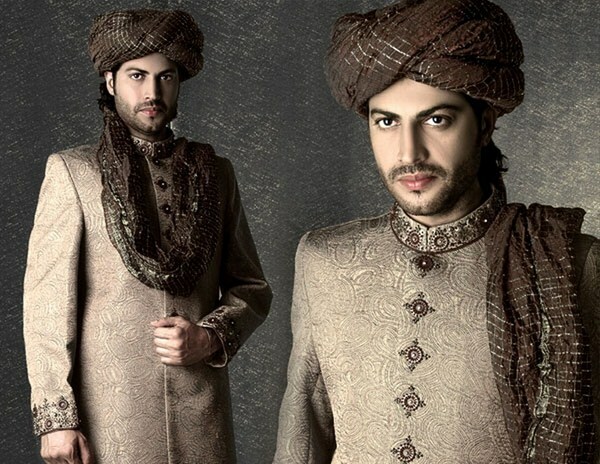 Bridegroom and wedding outfits for Dulha are usually with sherwani ideas and it is the most popular trend in Asian countries especially in Muslim countries. 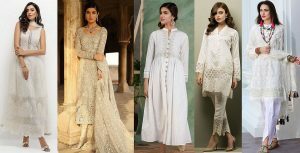 So there are many brands which showcase their latest styles of Dulha dresses rotated with sherwanis.They introduce their latest collection of these outfits with use of the hand work embroidery,work sower , Dabkeh , stone work, glass work and some small embroidery on the collars, and neckline , sleeves and edges. 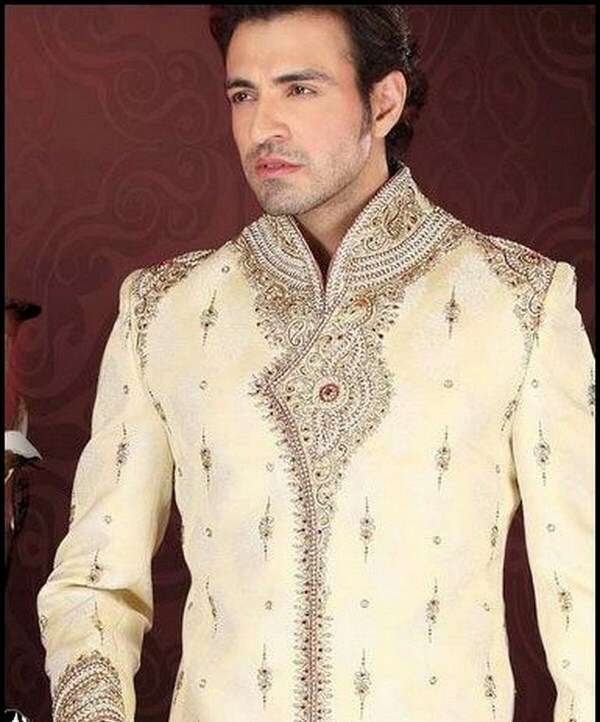 Some of the best colors meant for sherwani are white, blue, black, gray,brown, purple,off white,royal blue and dark gray. 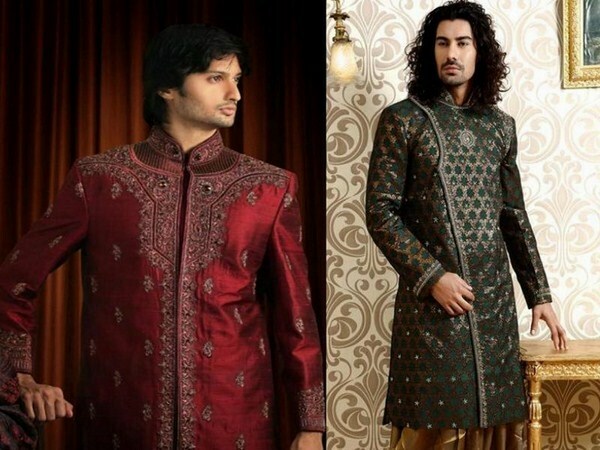 Here you will see the most awesome collection of Men’s Sherwaanis. 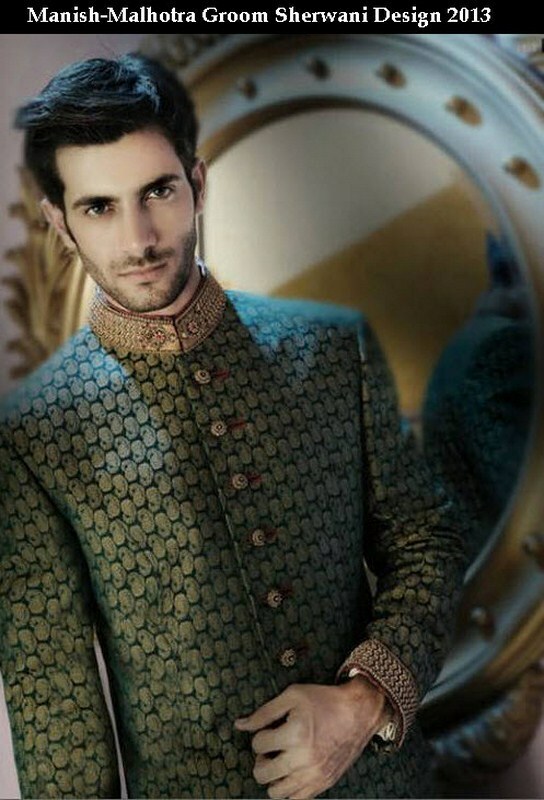 Get inspired by the photo gallery posted below.